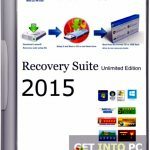 DLC Boot 2016 an amazing software which acts as a rescue disk which you can used as a Recovery CD. If you are having problems for example Windows cannot boot or you are missing MBR, want to format the hard drive, remove viruses and so on but DLC Boot 2016. 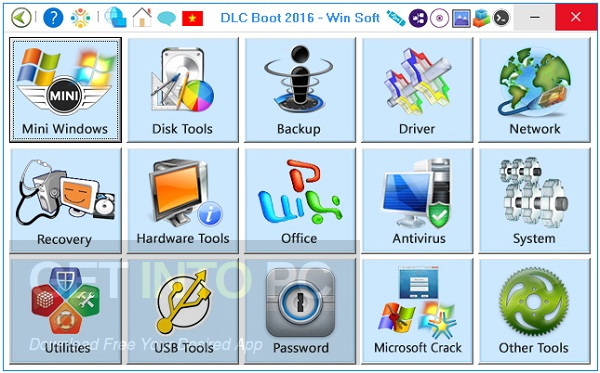 DLC Boot 2016 is also capable to backup/restore your windows partition, create partition windows, enter a locked windows passwords and many other functions. 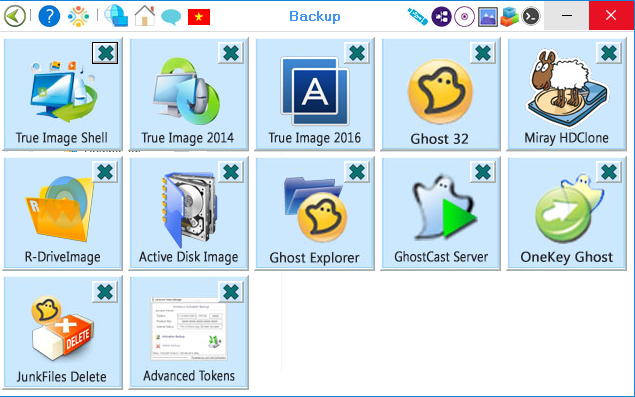 You can also download Ashampoo Backup Pro 11. This software has the same operation as that of Hiren’s Boot DVD but this software is much more renewed and it has all the new features in it. In this software if you want to create an ISO file you have to extract the RAR file with the WinRAR DLC Boot 2016. After that run the DLCBoot.exe file and create the ISO. This software has been updated and has many fixations in it. It is updated to add LAN and WiFi Driver in it and there is a fixed 1 boot menu bug. All in all this software is really useful and it is a must have. 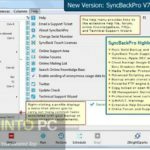 You may also like to download Syncovery Pro Enterprise 7. Below are some noticeable features which you’ll experience after DLC Boot 2016 free download. Its the best rescue disk software. 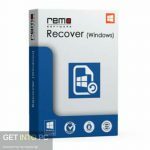 It can be used as a Recovery CD software. It is the most updated version of DLC Boot software. The LAN and WiFi Driver in it are added. Before you start DLC Boot 2016 free download, make sure your PC meets minimum system requirements. 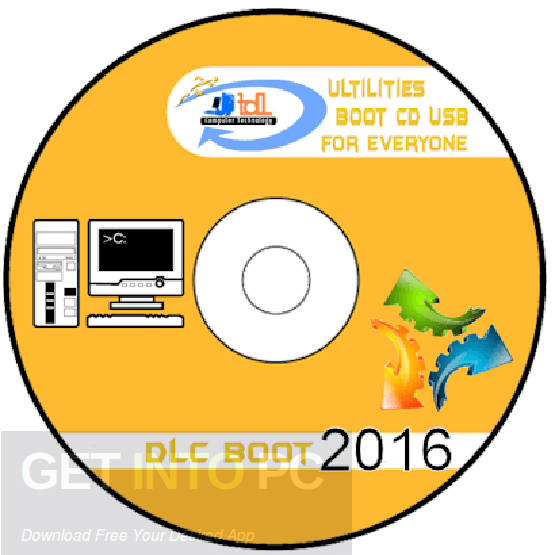 Click on below button to start DLC Boot 2016 Free Download. This is complete offline installer and standalone setup for DLC Boot 2016. This would be compatible with both 32 bit and 64 bit windows.